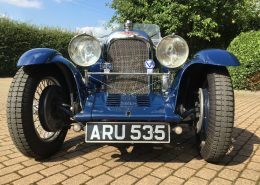 ARU 535 was first registered 23rd March 1935 as a 2-seater tourer. 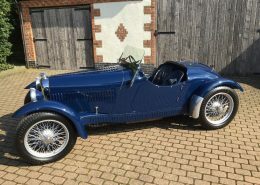 Little is known of the car until mid-1954 when it was purchased by a Kenneth Warren of Romsey Kent. 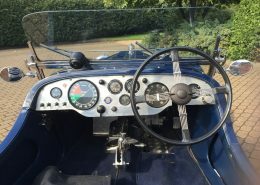 Mr Warren lived on a house boat however, whilst away for a few days in 1960, some hooligans trashed the car and pushed into the river. 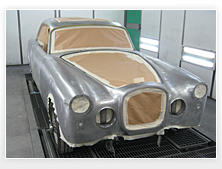 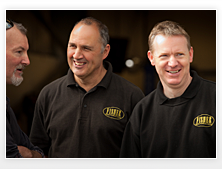 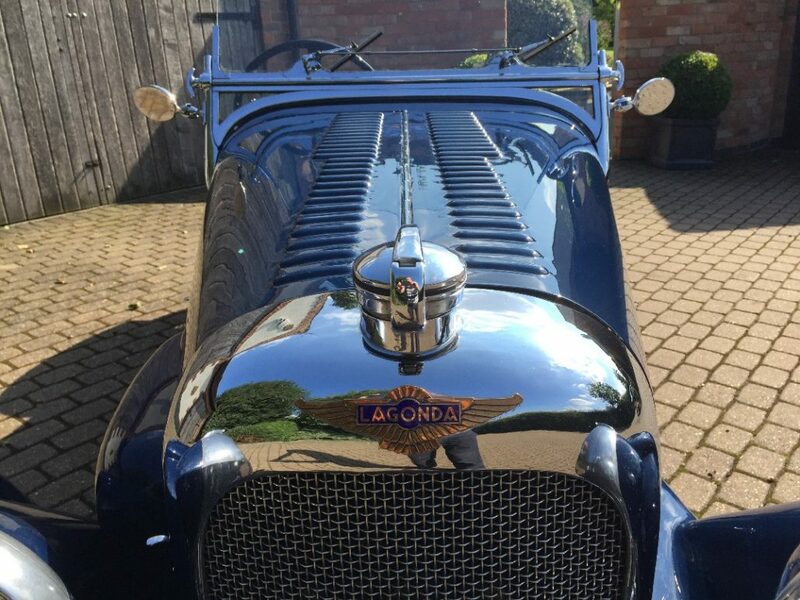 Fortunately, the car was saved and eventually placed into the care of Vintage Coachworks in the mid 90’s. 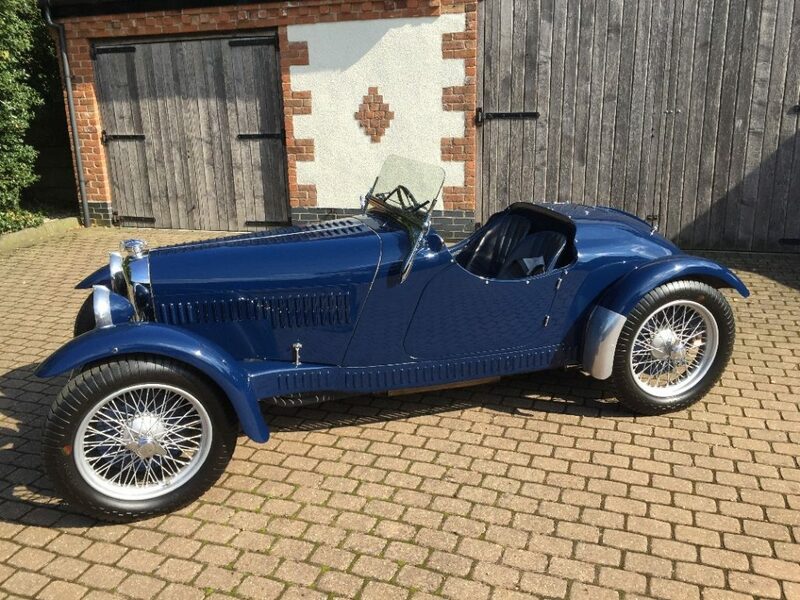 Whereupon it was completely restored and rebuilt with a ‘Zagato’ style body under the watchful eye of Peter Whenman. 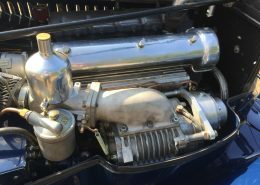 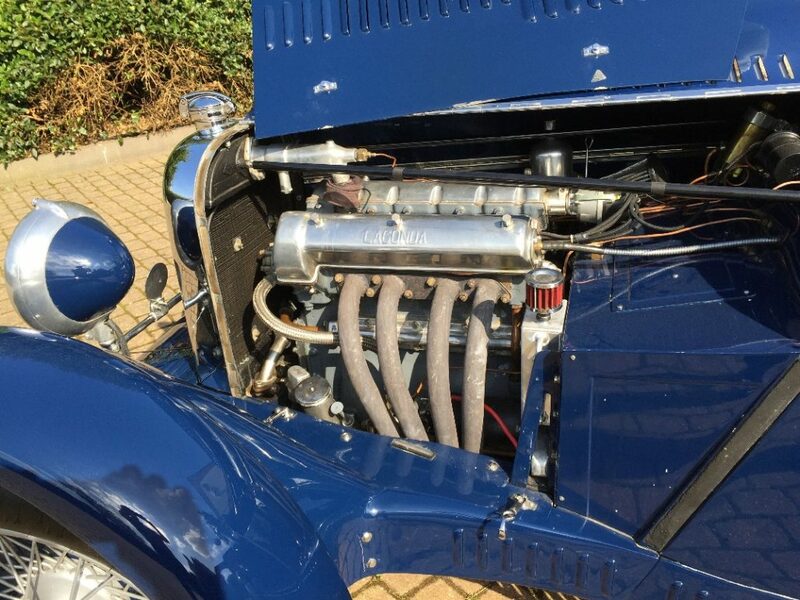 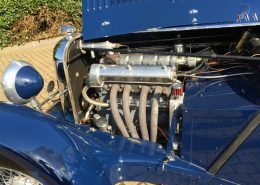 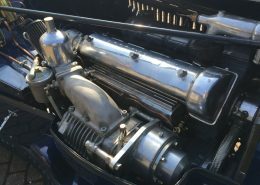 The car is a supercharged 1500cc with a ‘Phoenix Park’ style super-charger installation matched to a pre-selector gearbox. 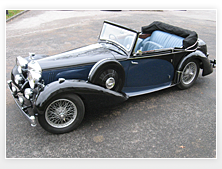 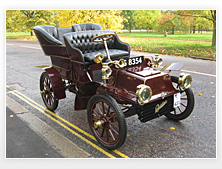 Documented on the 9th August 2004 by the VSCC as a sports tourer. 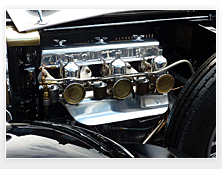 The car has a history file, some two inches thick, which confirms past and current work undertaken. 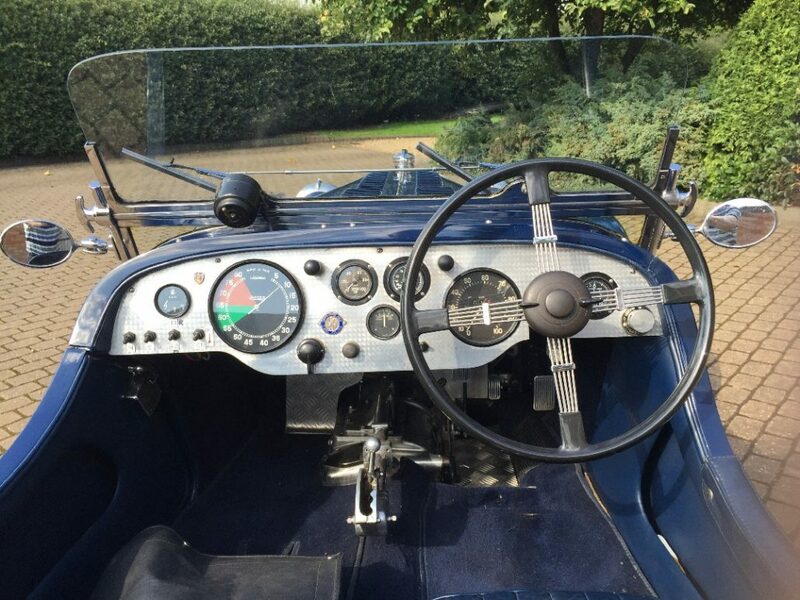 In present ownership since June 2013. 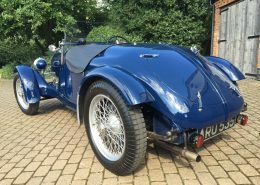 Bishopgray are proud to have maintained this vehicle for the current and previous two owners. 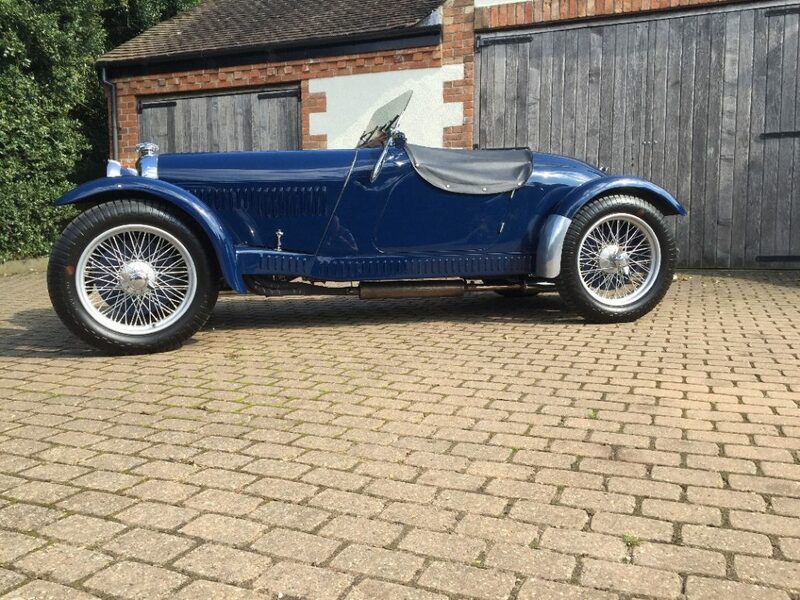 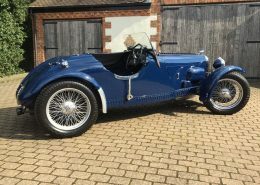 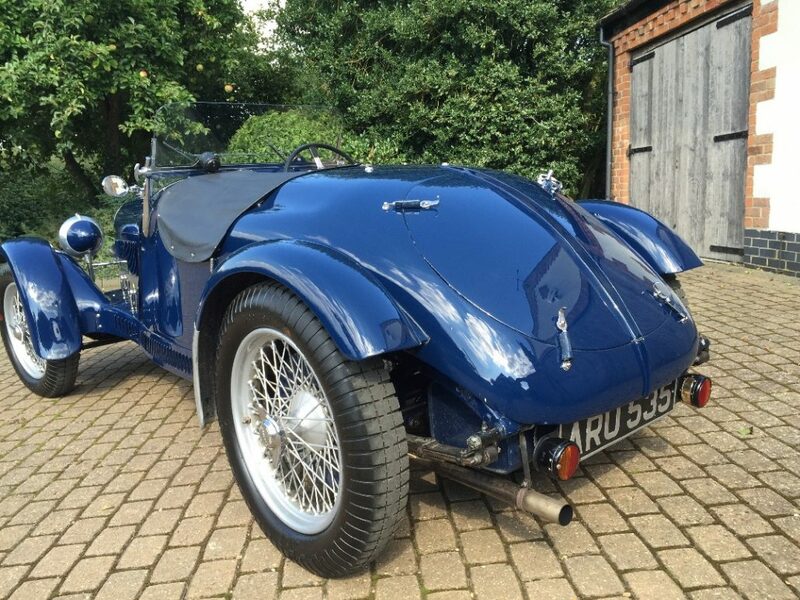 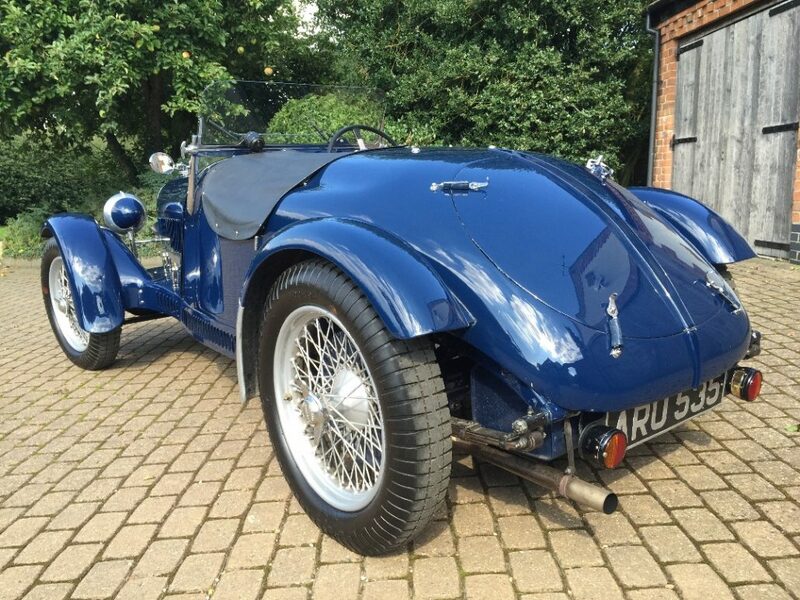 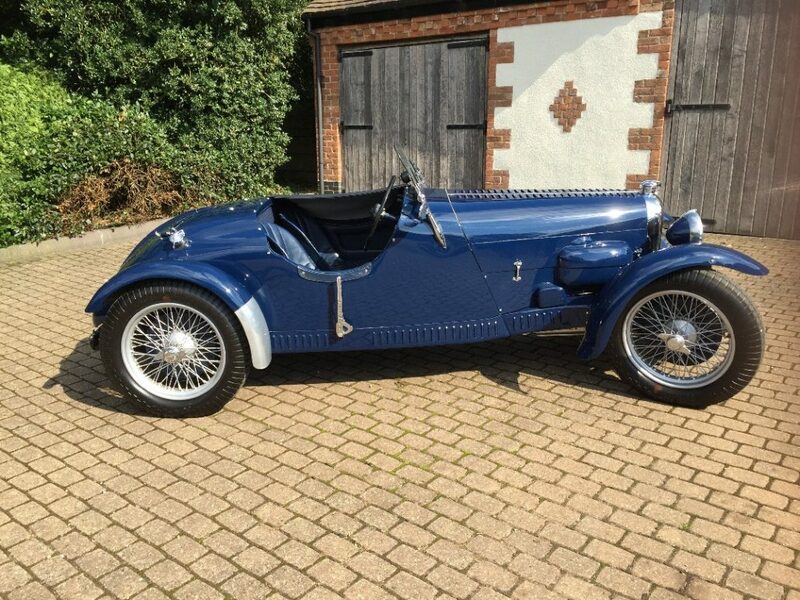 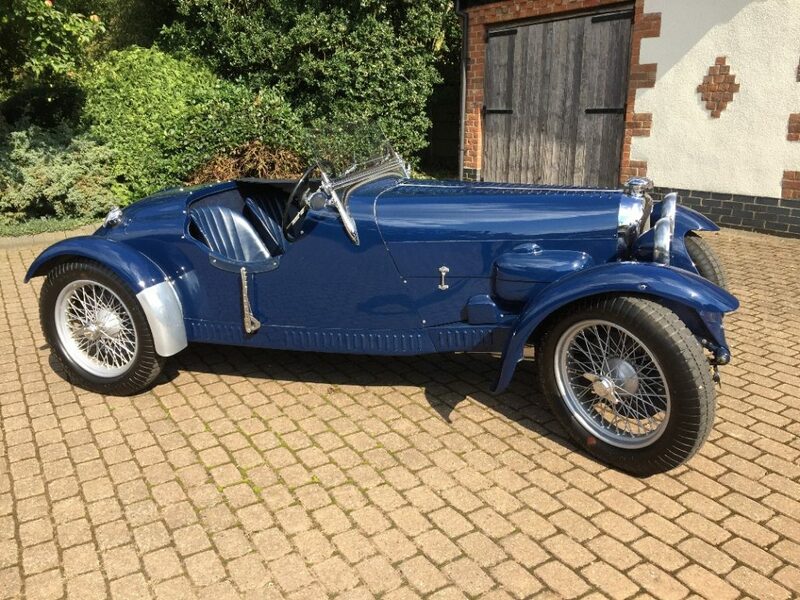 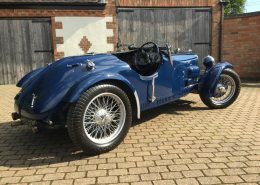 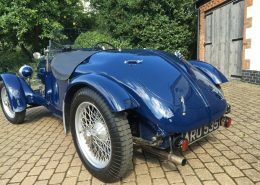 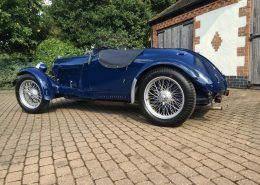 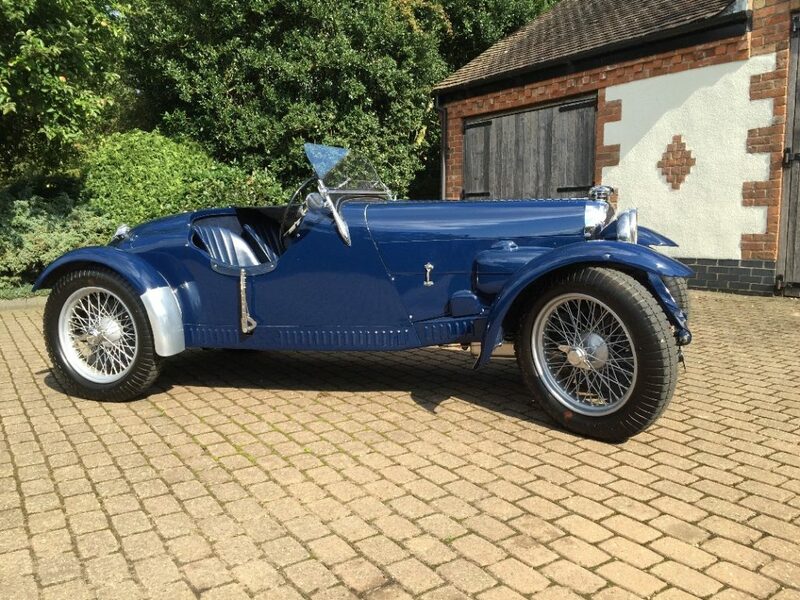 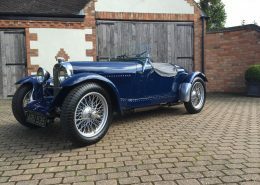 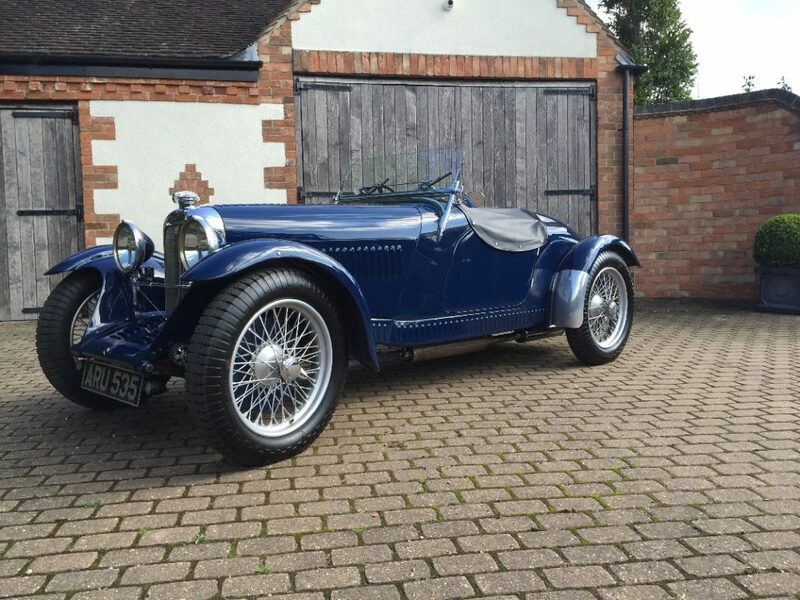 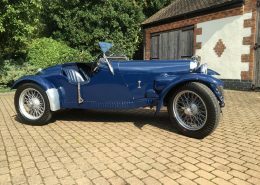 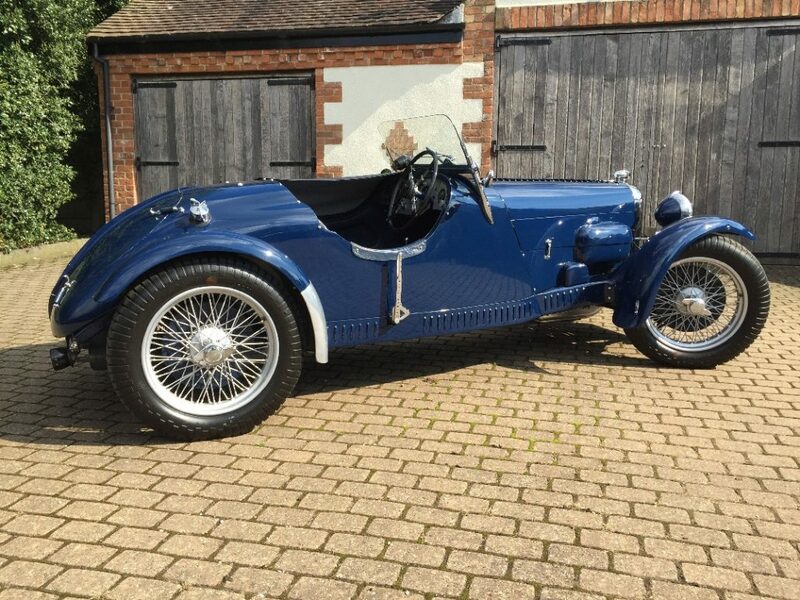 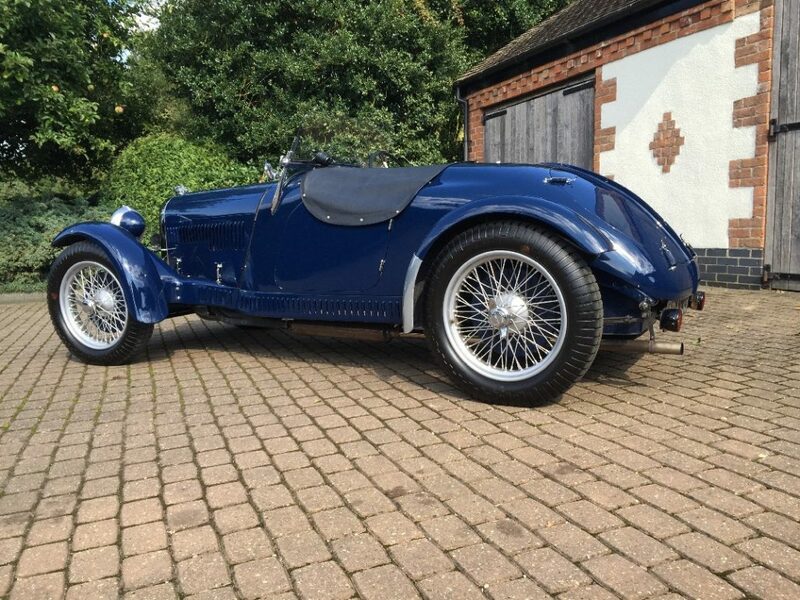 ARU 535 is a highly desirable sporting two seater in magnificent condition and ready for road use. 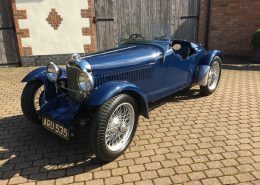 Available for viewing at our Rushock workshop in Worcestershire.